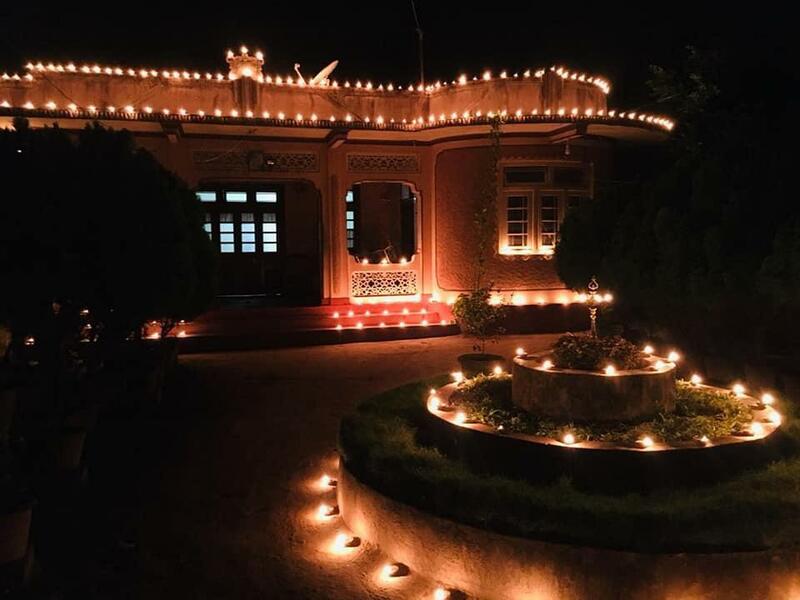 The Tamil festival of lights known as Karthikai Deepam or Karthikai Vilakkeedu was celebrated by Eelam Tamils on Friday. 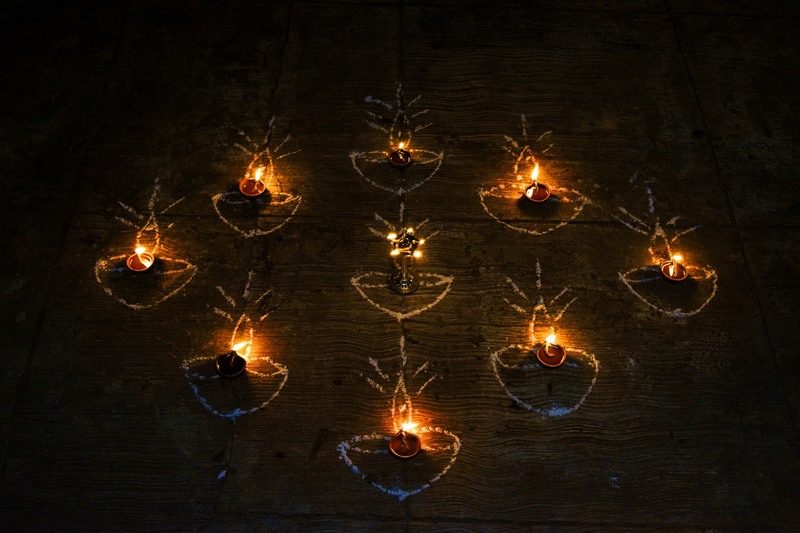 The festival falls each year on the full moon night of the Tamil month of karthikai (November). Origin stories behind the festival vary regionally, although one reason is to celebrate the birth of the Tamil god Murugan. 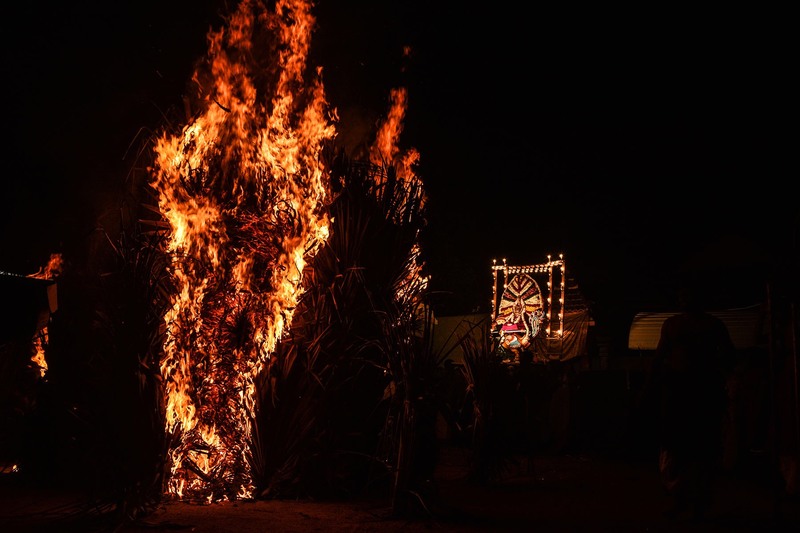 Another popular practice involves building a bonfire as a tribute to the God Siva who transformed into a flame 'without beginning or end'. 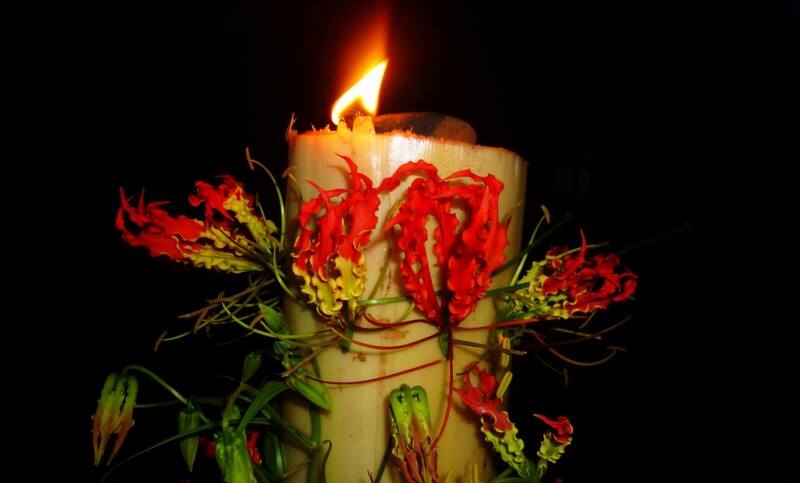 In some previous years in the Tamil homeland, the proximity of the festival's date to Maaveerar Naal, the Tamil national remembrance day for fallen LTTE cadres, saw a military crackdown on observances such as lighting lamps and tolling bells at temples, as these were associated with remembrance practices. The celebration of karthikai vilakkeedu took on renewed significance in militarised areas and in the diaspora as an act of Tamil resistance. We light lamps in hope that the darkness that covers us is only the darkness of night, that evil in many forms does not destroy our roots. 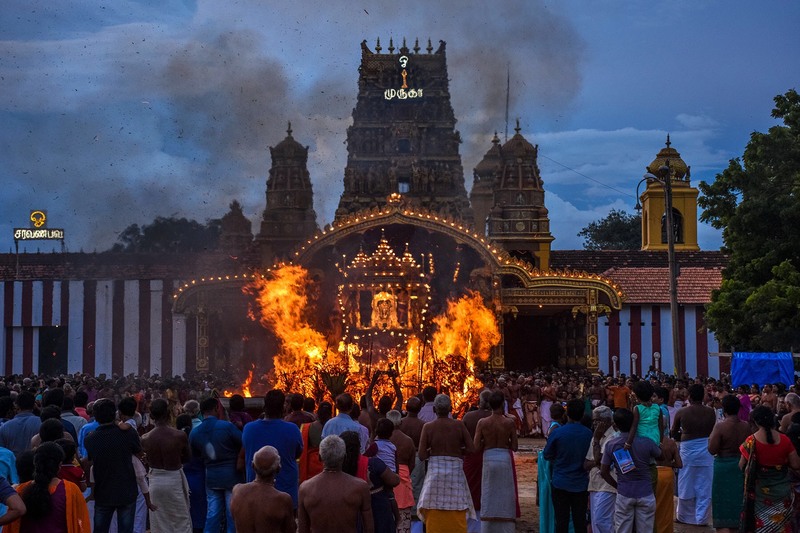 Some of the earliest references to the festival, which is also celebrated in Tamil Nadu and Kerala, are found in Sangam era literature dating as far back as the 2nd century BCE.